A man has died following a crash on a north-east road earlier this month. 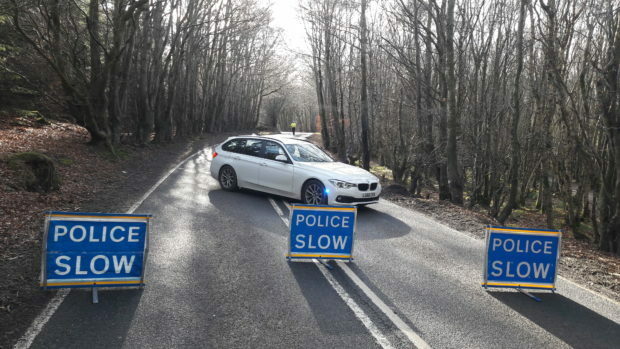 Arkadiusz Kostecki was the driver of a Renault Clio that careered down an embankment and hit a tree on the A981 New Deer to Strichen road on February 16. Police have confirmed that the 48-year-old, from the Fraserburgh area, died in Aberdeen Royal Infirmary yesterday. The 23-year-old man who was a passenger in the car sustained serious but not life-threatening injuries. Road Policing Sergeant Colin Matheson said: “Our thoughts are with the family and friends of Mr Kostecki at this very sad time.